What is slugging? The K-beauty skincare trend using... Vaseline? If it feels like there’s a new, whacky skincare trend you have to get across everyday, that’s because there kind of is. One that’s been popping up in the Mamamia You Beauty Facebook group this week (if you’re not in there, you can join here now!) is slugging. In short, slugging is a skincare trend that involves smearing a thick layer of Vaseline all over your face before bed. Seriously. 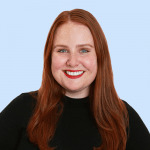 In fact, K-beauty fans have been slugging for years in the quest for baby soft skin, Mamamia’s beauty guru Leigh Campbell explained on the You Beauty podcast (get it in your ears below, post continues after audio). “It’s an Asian beauty ritual where you go about your regular night routine – cleanser, essence, serums, oils and moisturiser – before adding a heavy barrier cream on top. 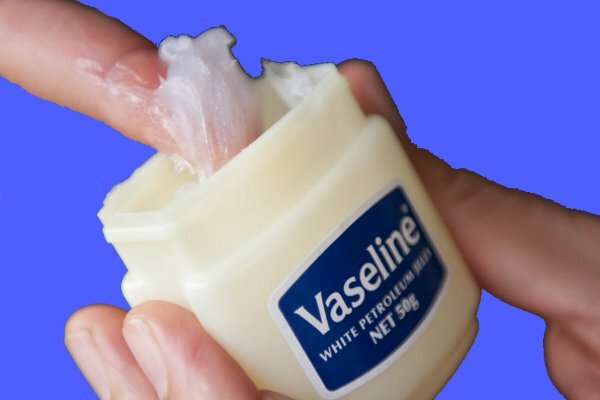 Some people do it with Vaseline,” she said. If the idea of putting a glob of petroleum jelly on your face doesn’t do it for you, you could try using a thick barrier-type cream like the Elizabeth Arden Original Eight Hour Cream Skin Protectant ($28) or Weleda Skin Food ($22.95). Leigh said she slugs once a week, applying a face serum, followed by jojoba oil and Weleda Skin Food as the barrier cream. For more tips on improving your skin while you snooze, check out this helpful video below. Post continues after video. It can be hard to get guys into a skincare routine, especially if it’s more than one step. Short answer, yes, men can use “women’s” skincare products, despite what marketing will tell you. Some products are heavily marketed towards women (floral scents, colours etc. ), and men’s products are generally marketed in blue, black and navy, and as 2-in-1 products. Brands like Ultraceuticals and Dermalogica are unisex, but really, anyone can use any skincare products. 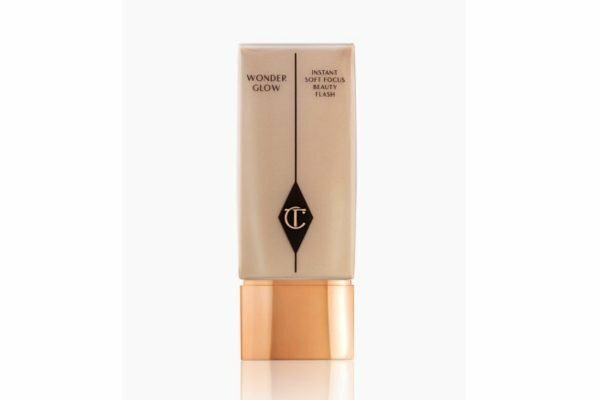 Leigh’s Spendy: Charlotte Tilbury Wonderglow Face Primer, $76. It&apos;s an illuminating face primer. Doesn&apos;t feel like silicone, feels more like a moisturiser, but with a gold shimmer sent from heaven. Use underneath foundation or tinted moisturiser and you&apos;ll radiate. 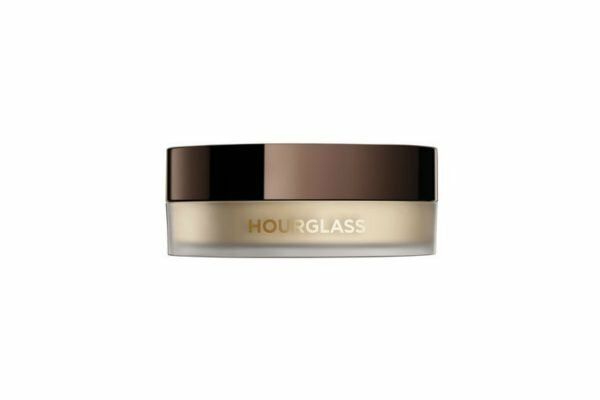 Kelly&apos;s Spendy: Hourglass Veil Translucent Setting Powder, $70. This is the ultimate setting powder for people who are scared of powders. Use to set your makeup in place to stop foundation from settling into the fine lines on your face. It&apos;s a very fine powder and sets your makeup, but keeps things looking dewy. Kind of looks airbrushed when you apply it. 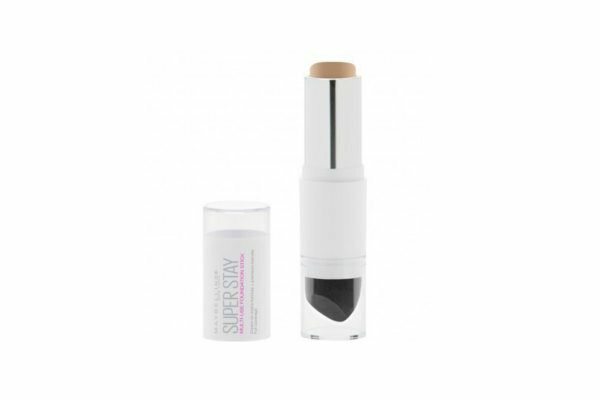 Leigh&apos;s Savey: Maybelline Superstay Multi-use Foundation Stick, $24.95. It&apos;s a cream to velvet matte foundation stick you can draw all over your face. There&apos;s a sponge on the other end to blend everything in, super easy to use. People use the darker colours for contouring, so it&apos;s multi-use. Leigh was super impressed with the finish, a great foundation for oily skin. Kelly&apos;s Savey: The Jojoba Company Travel Essentials Pack, $29.95. Everything you need in the perfect-sized skincare travel pack so you don&apos;t have to decanter all your products into annoying travel containers. Comes with a cleanser, day and night moisturisers and the Australian Jojoba oil in baby sizes.